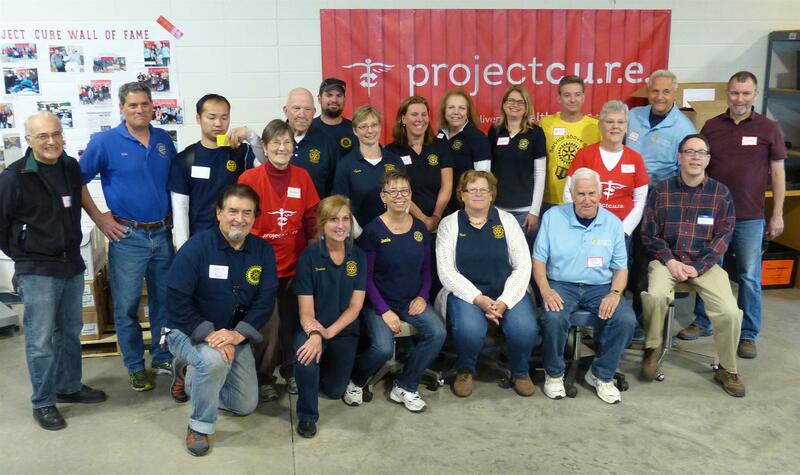 Thank you to all the WGA Rotarians for coming out to volunteer at Project CURE on April 30. We had amazing club participation and I am very proud of our club. We really work well together!